For over 40 years, Le Sanglier French Restaurant has stood the test of time and provided a quiet haven from the stress and tumult of everyday life. It's about pleasure, indulgence and relaxation with one of the most irresistible, exquisite tastes of fine dining offered. The delightful and extensive menu of contemporary French cuisine promotes light and healthy fare. Food connoisseurs are in for the ultimate treat at this upscale, quaint Tarzana favorite. Tuesday through Sunday from 5:30 to 10:00 p.m.
"Vive Le Sanglier!!! Big thank you to Michael & his dad George, owners of this fabulous restaurant, for an amazing dining experience last night honoring Uncle Arthur! Go try their French cuisine." 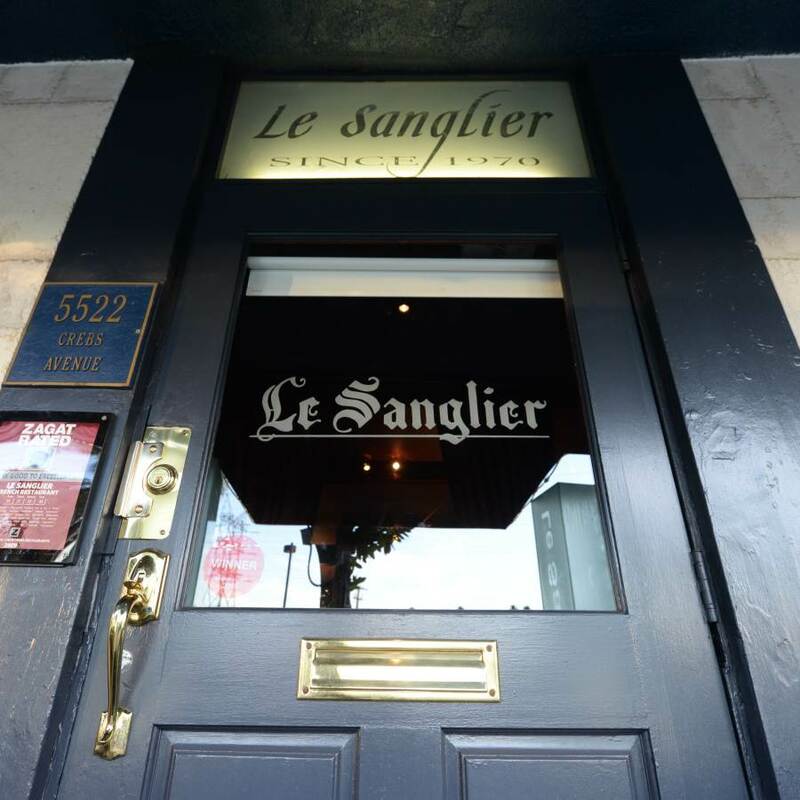 "Le Sanglier after many years has finally changed ownership. Michael, the new owner really cares about the quality of his food and cares about his customers. He has added a lot to his menu and prices have been reduced. The atmosphere is French at its finest. We love it." 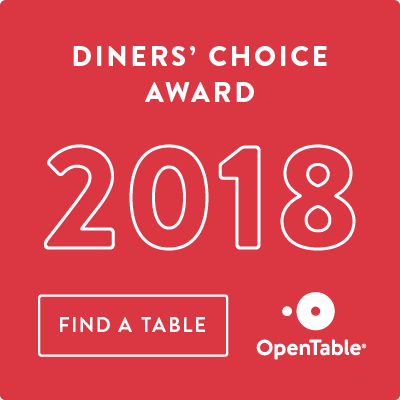 "My husband, son and I had dinner here about two weeks ago and were very impressed with not only the food but the service and management." "We ordered the chocolate souffle and the Grand Marnier souffle and both were absolutely incredible!!!" "Always a pleasure. The wild boar is to die for. Very beautiful ambience. Perfect for a date night. "I am very glad to report my experience here was lovely and will definitely be returning. It's a very great spot for a calm and quiet night out for friends, family and dates." "This place is a valley classic. The food and service are top notch. Highly recommended."